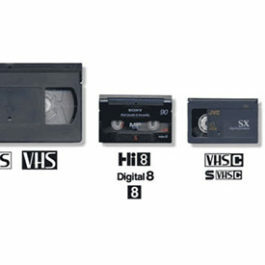 Who knew there were so many different types of video tapes out there? This is a new one for us. 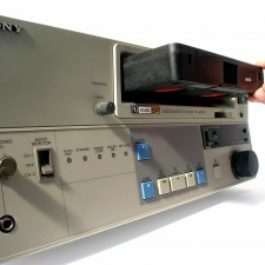 We recently acquired some new (old) equipment. 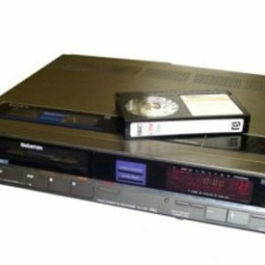 It’s new to us but the technology and the equipment is old. 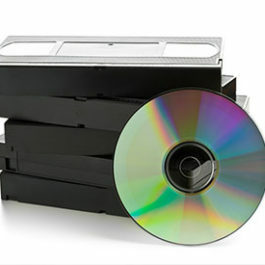 We are glad to add this to our list of types of videos that we can transfer to DVD or to Digital files on an external hard drive. 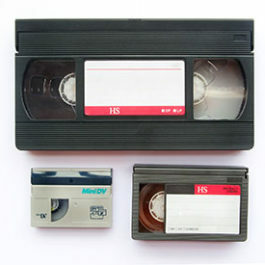 Digital-S or D-9 video are a professional digital videocassette format created by JVC in 1995. 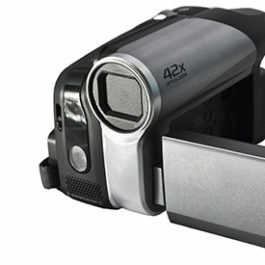 It is comparable to Digital Beta cam by Sony. 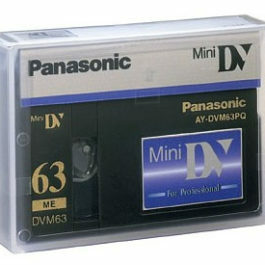 Its name was changed to D-9 in 1999. It was used some in the US but overall didn’t gain much acceptance over Digital Beta cam. 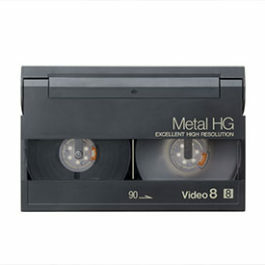 It uses the same tape shell as a VHS tape but the audio and video quality is quite improved over VHS. 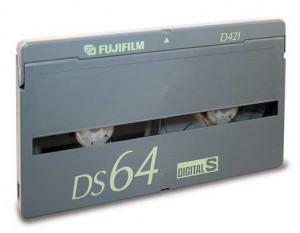 D-9 or Digital-S was superseded by high definition tapeless formats. 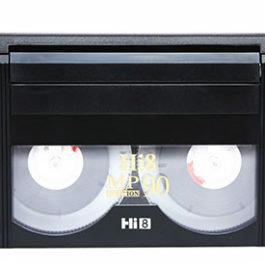 Because of the age of the Digital-S or D-9 tapes, it’s becoming harder and harder to play your old memories. 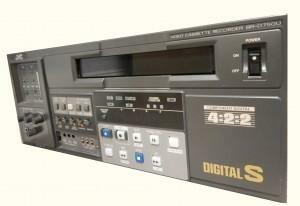 Convert your Digital-S or D-9 tape to DVD or Digital File (MOV, AVI, MPG4, etc.) and preserve your long lost memories. 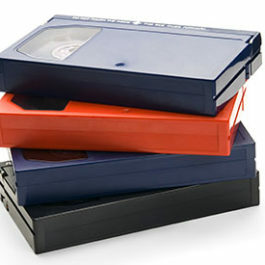 Our trained staff transfers all of our videos in house, so there is no outsourcing. We handle everything with care to ensure the highest of standards. 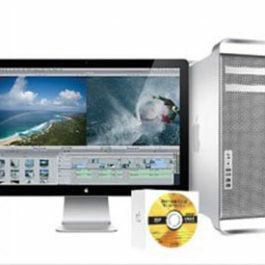 Leave A Legacy sets itself apart by not only allowing you to edit your video in studio but also can give you the raw files so that you can edit it with video editing software on your home computer. 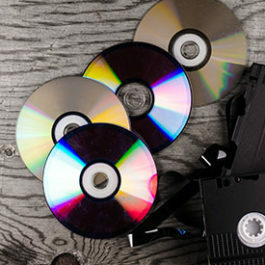 The possibilities of what can be done with your digital video files are nearly endless. Common edits that we do are removing undesirable little clips from family videos (inappropriate jokes or behavior or undesirable people), isolating important segments, lightening, color correction and titles. When you come in to do edits one of our team members can sit with you to do the edits or you can do the edits yourself if you feel comfortable with our computer software. 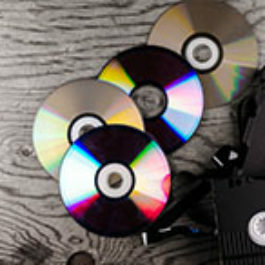 When the edits are complete to your satisfaction we can either burn a disk for you or export a finished file for viewing on your computer or for saving up on the cloud.